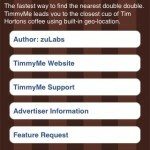 Since we are named iPhoneinCanada.ca, there was no hesitation about posting about this latest App Store app, appropriately named TimmyMe. 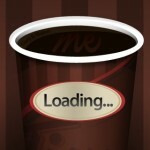 Tim Hortons, the epitome of all things Canadian, has been ubiquitous from coast to coast since the beginning of time. Tim Hortons is also the current drug of choice for millions of Canadians. 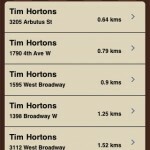 With over 2750 locations across Canada, it can be quite easy to find the nearest Tim Hortons location in your neighbourhood. But what about when you’re out of your comfort zone in a far away place and start having caffeine headaches due to your lack of double-doubles? 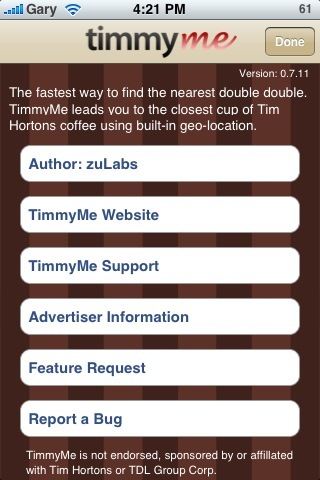 You’re going to need some assistance to find your nearest Timmies fix–this is where TimmyMe comes in to play! 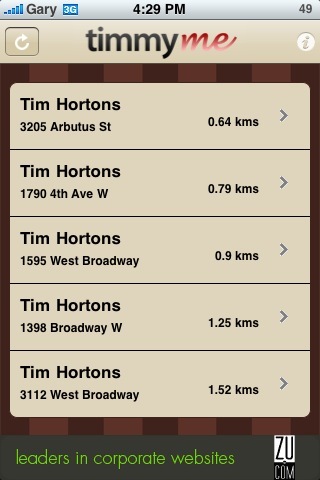 This free application will take advantage of location services on your iPhone 3G to determine where the closest Tim Hortons location is in proximity to your current location. 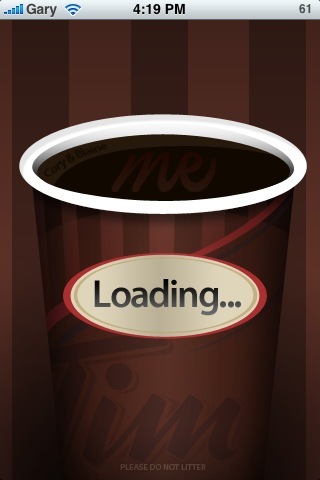 Links will take you directly to Google Maps where it will calculate the route to take for your caffeine-addict needs. Now excuse me while I go get myself a family pack of 48 TimBits and a couple dozen donuts for breakfast. Maybe I’ll wash them down with a couple quadruple-quadruples! 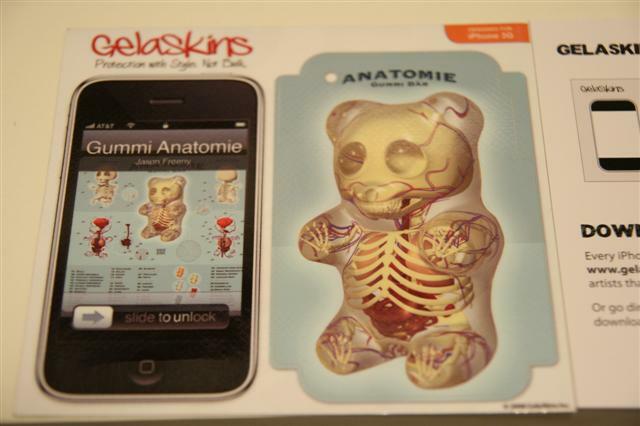 GelaSkins: Artist-Designed Skins for your iPhone Review–CONTEST!